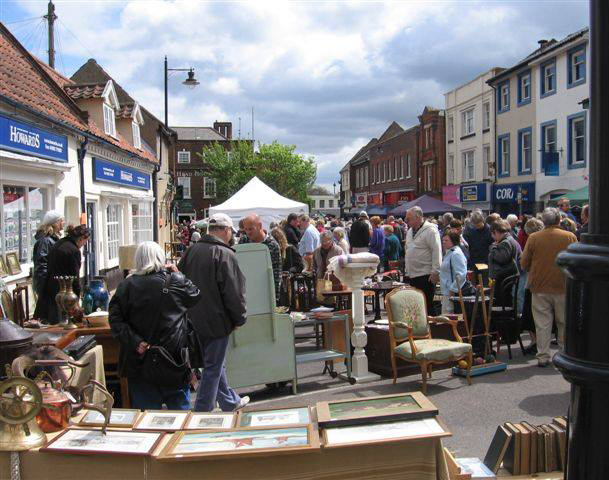 The Antiques Street Market held in the centre of Beccles will take place on Sunday 12th August. 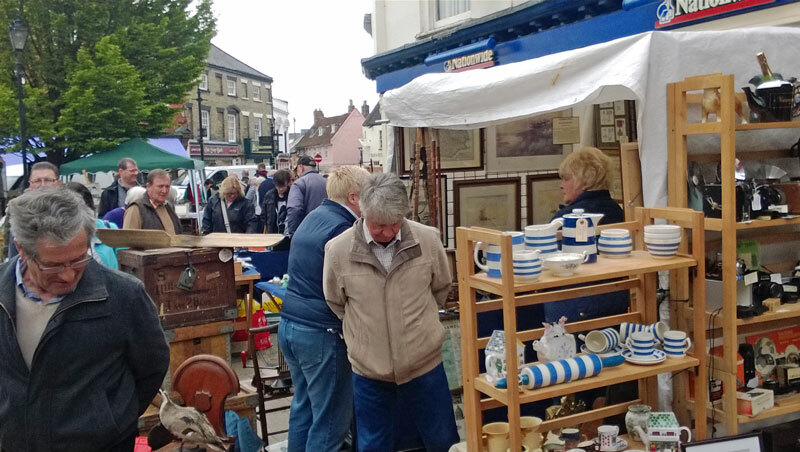 The market plays host to a hundred general and specialist dealers selling a wide range of good quality antiques and collectables including furniture, silver, china, linen, jewellery, books, clocks, retro and vintage design and decorative items. Many of the local shops and restaurants and bars are open that day and first class local ‘street food’ catering is incorporated into the market, including a hog roast. 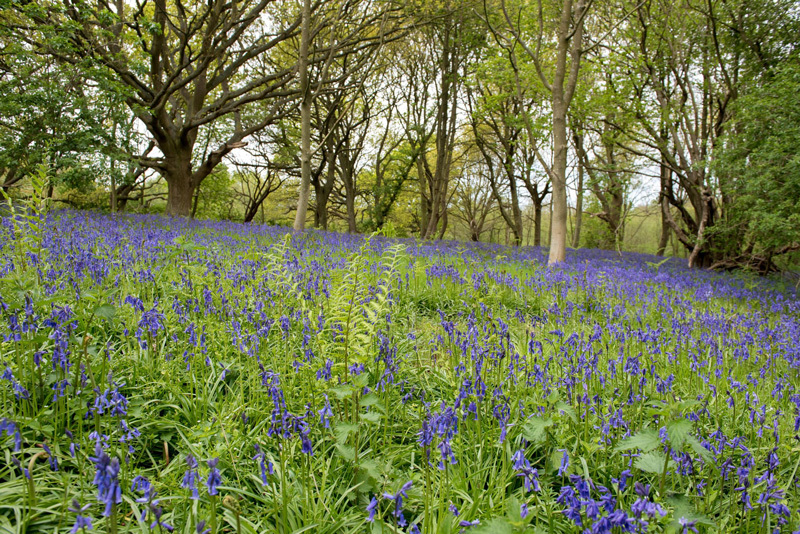 If you haven’t been before you really should give it a visit and experience the pleasure of a busy outdoor specialist market. 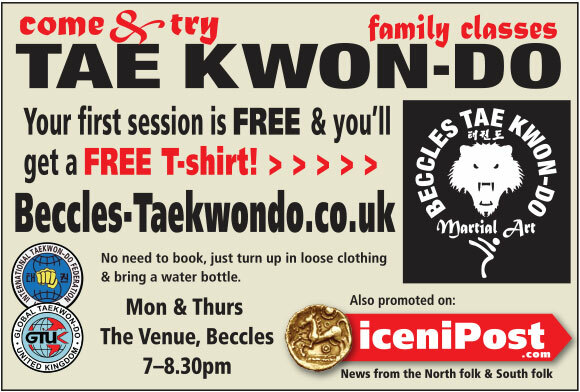 Free entry, well signposted, SAT NAV NR34 9HA. 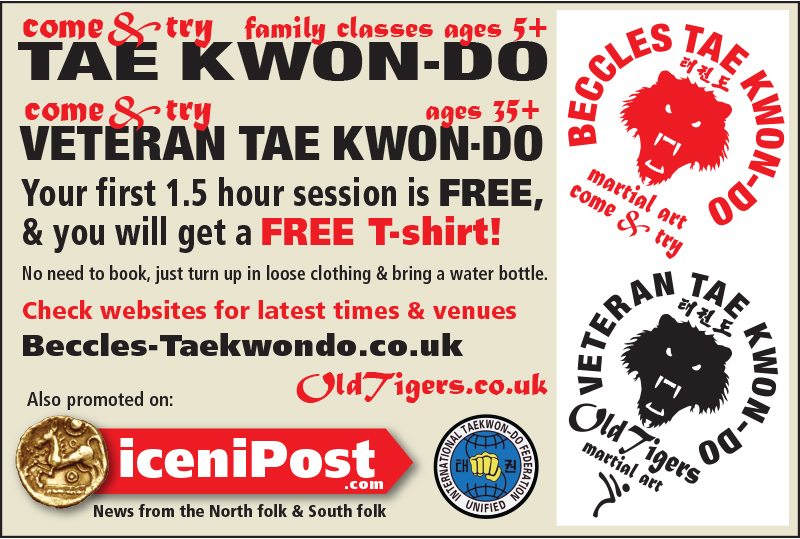 Come and Try Taekwon-do at Beccles Taekwon-do Club!